Spring is the cliché season of people falling in love with cute strangers. 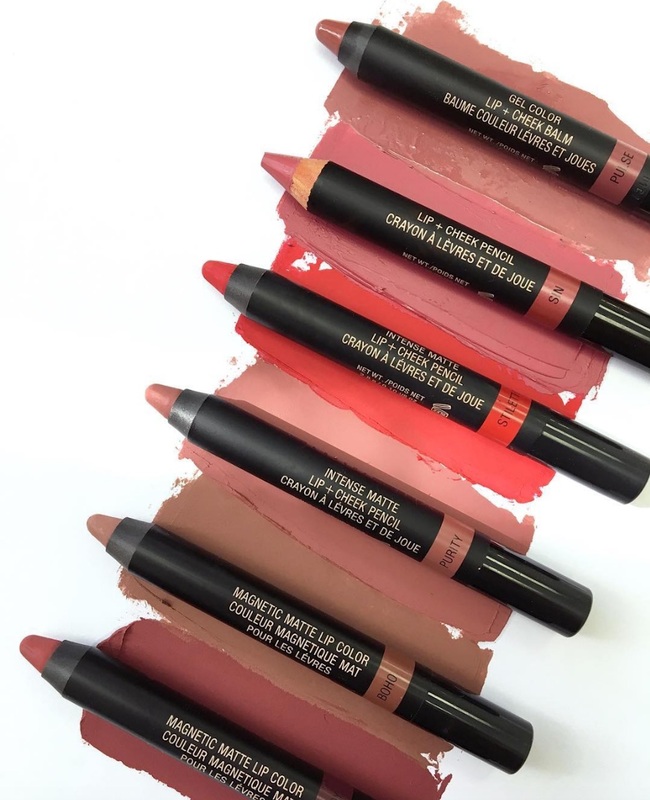 But for us, spring looks like us falling in love with the upcoming Nudestix lip pencil set, which was developed in collaboration with five top beauty influencers. So, we can rest assured that this set was handpicked with love and extensive beauty savvy. The upcoming limited-edition #BabeBoss Faves Box will feature six lip pencil shades in their matte, cream, and gel formulas. All of the colors were handpicked by Nudestix founders Ally and Taylor Frankel and their five influencers of choice: Samantha Ravndahl, Karen Yeung, Lynette Cenée, Jaleesa Moses, and Cydnee Black. The full #BabeBoss Faves Box will become available for sale until May 15 through the Macy’s website! Let’s have a look at the shades in the meantime. The full box, which comes with a jumbo sharpener and custom tin box with a mirror, is available now for $59.